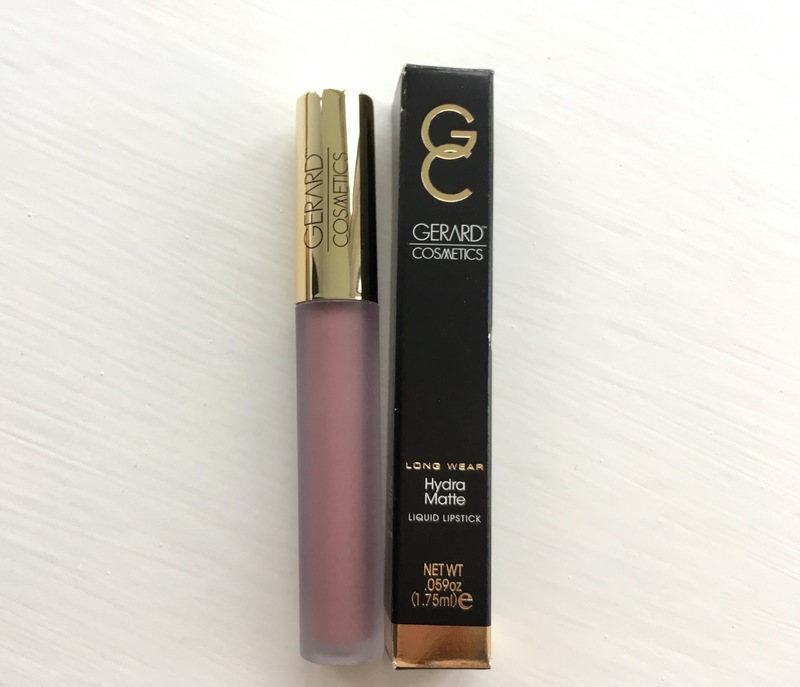 I have discovered new found love in the Gerard Cosmetics Hydra Matte ‘Invasion’ lipstick – sorry Dan (my partner). The only one downside, is that due to the extremely matte nature of this lipstick, the lips don’t feel very hydrated throughout the day, despite the name. Apart from this, I’m OBSESSED after one use. 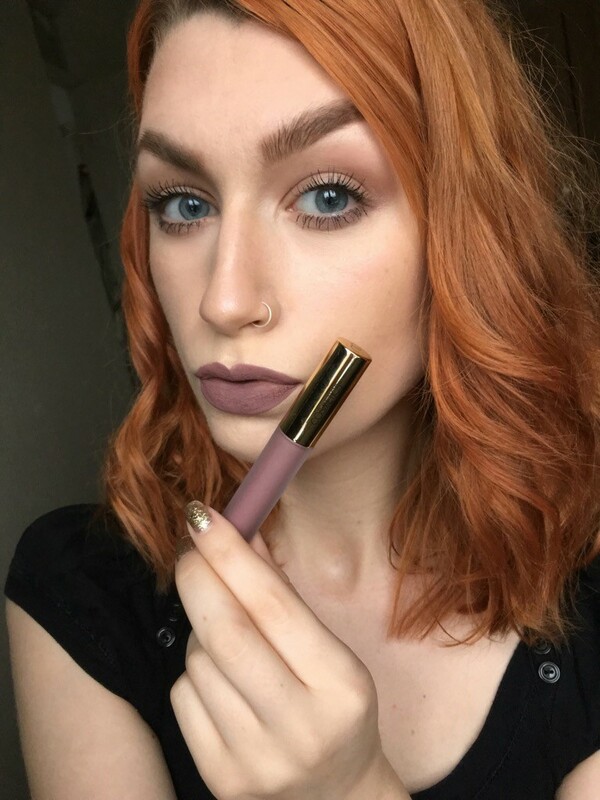 Easy to apply, luxurious looking, extremely long-lasting (really withstanding the drink and food test) and above all, the ‘Invasion’ shade is INCREDIBLE. It goes without saying that this light, lilac shade of purple is bang-on trend at the moment as well. I will definitely be investing in other colours across the range and will be replacing most of my matte lipsticks with this product – proving just how impressed I am, with this reasonably priced £12 product. For more reviews like this, follow my blog today. Couldn’t agree more, I have a number of these & this colour is killer on your with your eye colour! Looks lovely on you and I am totally into matte lips these days!